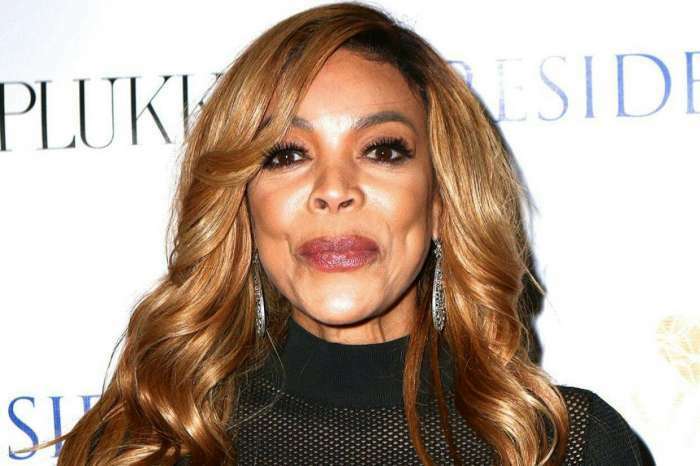 Wendy Williams has officially cut the cord on her marriage from Kevin Hunter. The 54-year-old is understandably having mixed feelings about the way everything went down but those surrounding her couldn’t be happier. 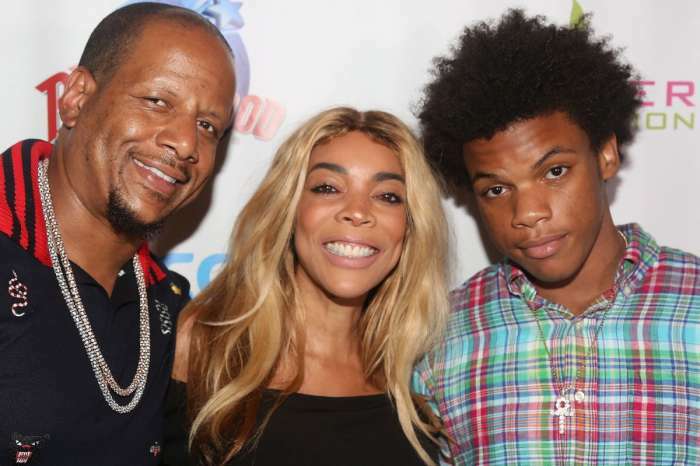 The crew of the ‘Wendy Show’ also suffered at the hands of Kevin and Wendy’s rocky marriage. The staff allegedly never felt that Hunter was right to serve as a producer because he went from running a hair salon to running a TV show. According to Radar Online, behind the scenes, there is a ‘Team Kevin’ versus ‘Team Wendy’ scenario. 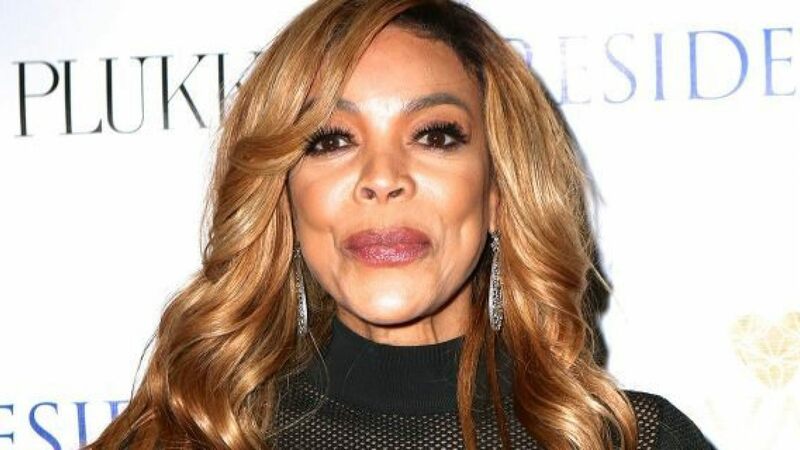 Those on Wendy’s side are very hesitant to celebrate the split because they feel that Kevin may manipulate her into staying as he’s allegedly done before. Currently, the talk show host is trying to focus on her sobriety while at the same time finding a new place to live. Meanwhile, Hunter seems to be shocked about the turn of events. 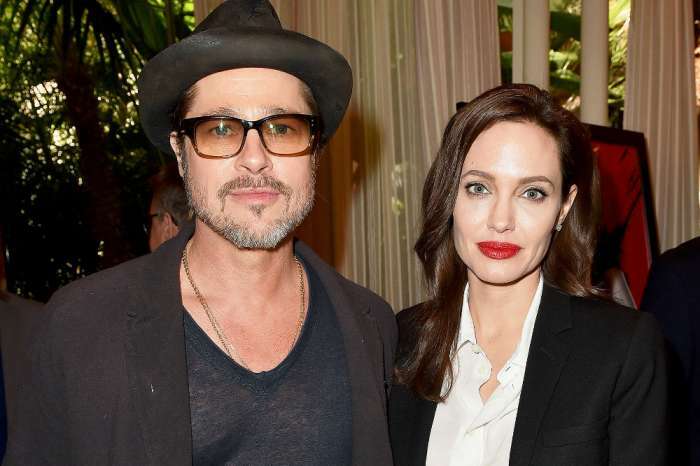 He was reportedly served with the papers on set before 7 a.m yesterday. Not long after, Sharina Hudson was spotted out with a brand new expensive car. 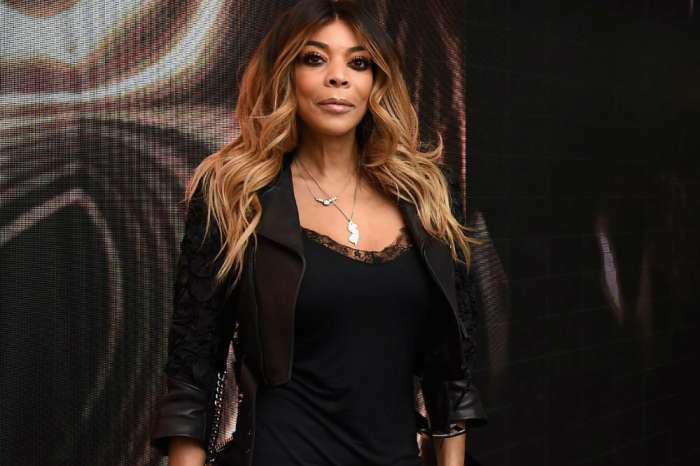 If the 54-year-old goes through with the legal split, Kevin will be forced to fess up on the lavish gifts he allegedly gave to his mistress. Do you think Wendy will stand firm or will she waver?